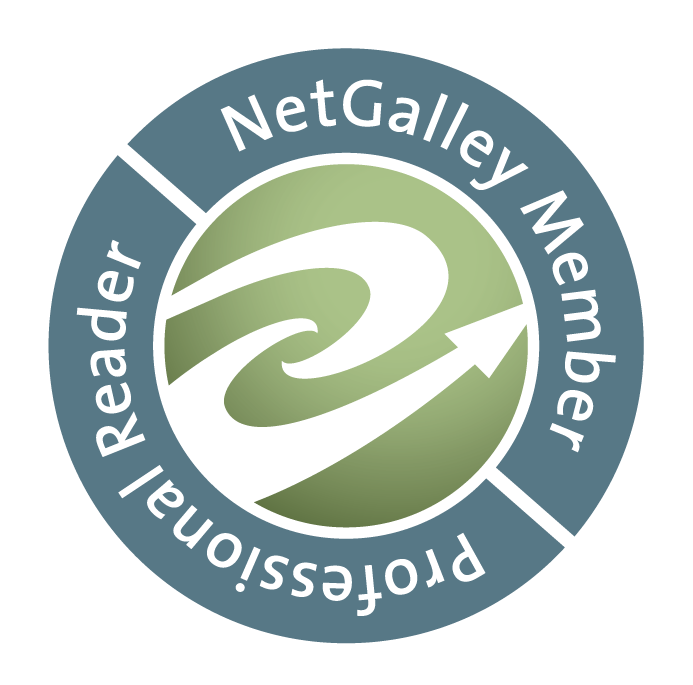 RhiReading: Release day for Darkside Sun & get ready for Embrace March Madness! 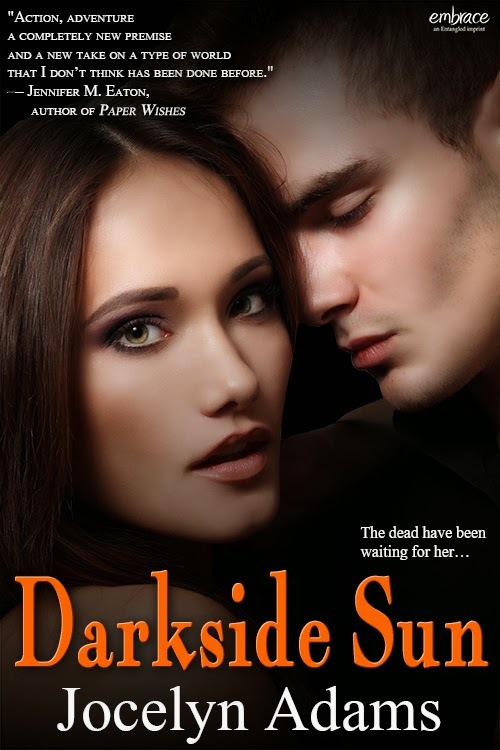 Release day for Darkside Sun & get ready for Embrace March Madness! March Madness with Entangled Embrace has kicked off with a bang with all of our titles going on sale at $.99, a fun filled day with all our Embrace authors on Facebook on March 13 and today we have a brand new release, Darkside Sun by Jocelyn Adams. It’s already receiving rave reviews and can be picked up at a steal of $.99 today! Had such a busy weekend I didn't quite get this one finished last night. Time to go make some coffee and find out what happens! Thanks for sharing this! Going to Amazon right now to buy it. Congrats on the your new book release Jocelyn!